The market would be flooded with lower naira denominations – CBN – Royal Times of Nigeria. 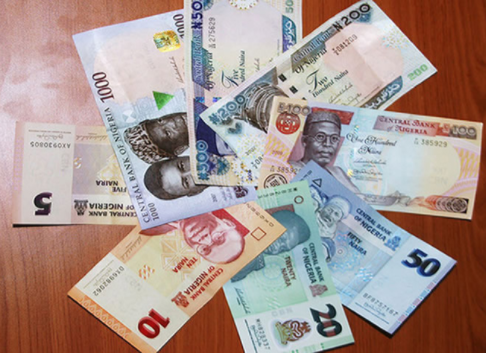 In a bid to address the shortage of lower denomination currencies, the Central Bank of Nigeria, CBN on Tuesday commenced an exercise aimed at flooding the market with N100, N50, N20, N10 and N5 notes. The CBN however, warned against hoarding and cloning of the lower currency notes, stating that anyone caught would face the full wrath of the law. Speaking in Abuja, the Director, Currency Operations, CBN Priscilla Eleje, said the apex bank was unhappy that lower denomination naira notes were in short supply. “All you need to do is to take your higher denomination currencies to your association and exchange with lower denomination currency equivalents.